We'll update this page as the event progresses. 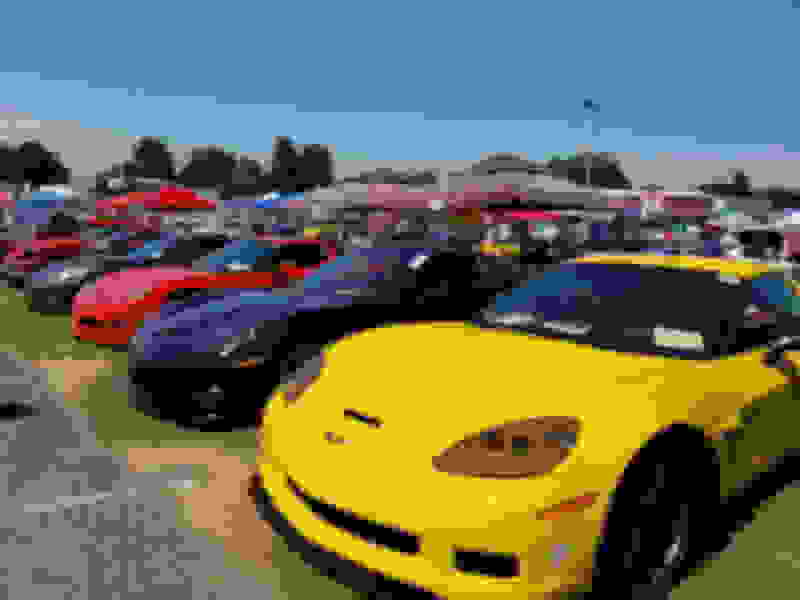 If you'd like more information pertaining to Corvettes at Carlisle please feel free visiting our website: http://www.carlisleevents.com/carlis...e/default.aspx. If you have any questions, please don't hesitate posting them on this thread. I'll do my best to stay current with this thread. I am ready to go; already have my reserved fun field space and local motel room. I reserved the same spot for 2019. Looking forward to a great time. Reserved the same spot for next year at this year's show, and have my hotel booked too. Now, Lance, please reserve the same weather we had this year for next year. Perfect. And for those of you who complained about the sign issue for reserved parking, I got an email from Jody (?) and she explained the whole thing. 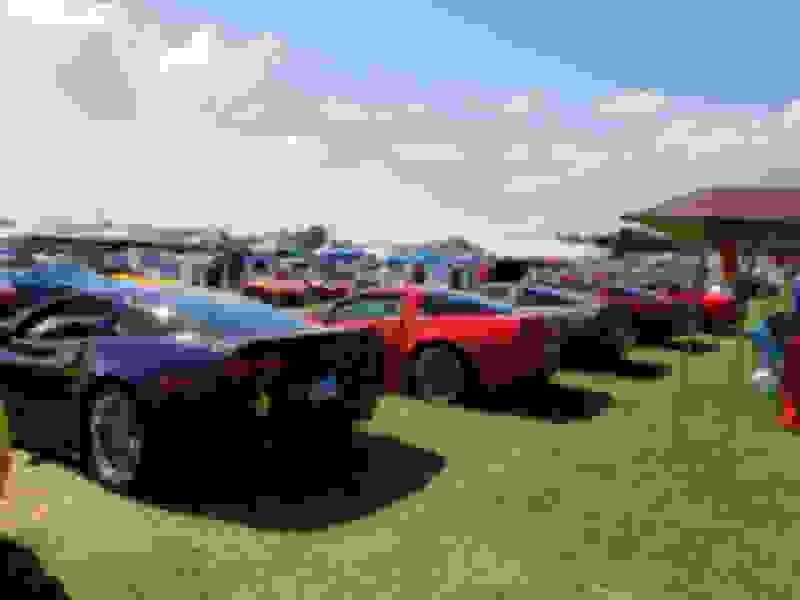 It was a one time issue, and will be back to normal next year. It was a matter of timing, bad wet field conditions, and available employees to put out the signs. It's all good. Our group is all set to be back in Chip's Circle in 2019. Can't wait and hope the weather can repeat. Great times. 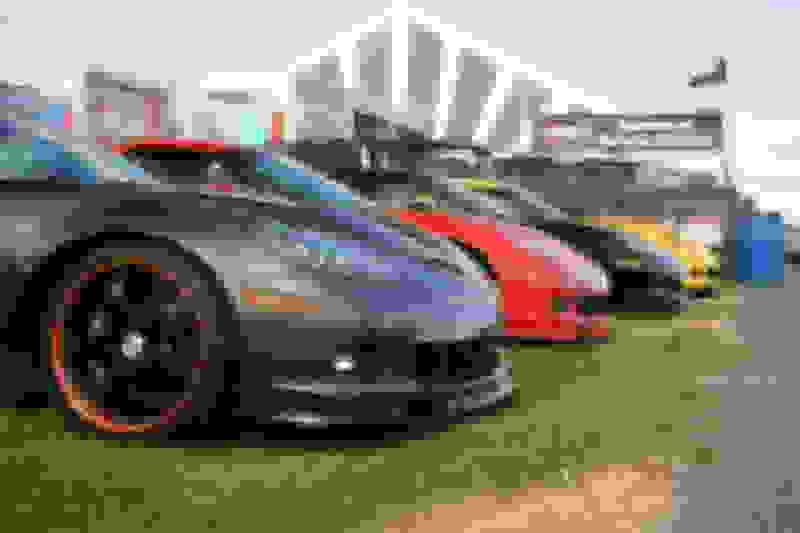 Last edited by RaceNH; 10-31-2018 at 08:23 AM. I love all the enthusiasm! We're grateful to have you attend Corvettes at Carlisle. Several of us are going on Caravan to the NCM Museum also! Last edited by CTYANK2; 01-25-2019 at 02:42 PM. All I know is, I'm hoping we get the same weather this year as we had last year. It was PERFECT! No dodging puddles, no sweating puddles. We are discussing internally about expanding the Reserved area due to the high demand, so I'd suggest checking the site periodically if you'd like to reserve one. Well how about that. You caught me and the wife in the video! First time I've seen us in any video (well, aside from one). Post up a link to part two! Very good video sir! Looks like more reserved spots have been added or opened up since the site says call to register, but Chip's Circle says sold out. In case any of you guys missed it, the Days Inn South on New Alexandria Road closed for good and the new hotel and owners aren't honoring old reservations. They're gouging pretty good for a room too at $300 a night. Screw that. Anyhow, if you had a reservation there you need to find a new place asap. Last edited by USA1 427; 03-07-2019 at 12:52 AM. 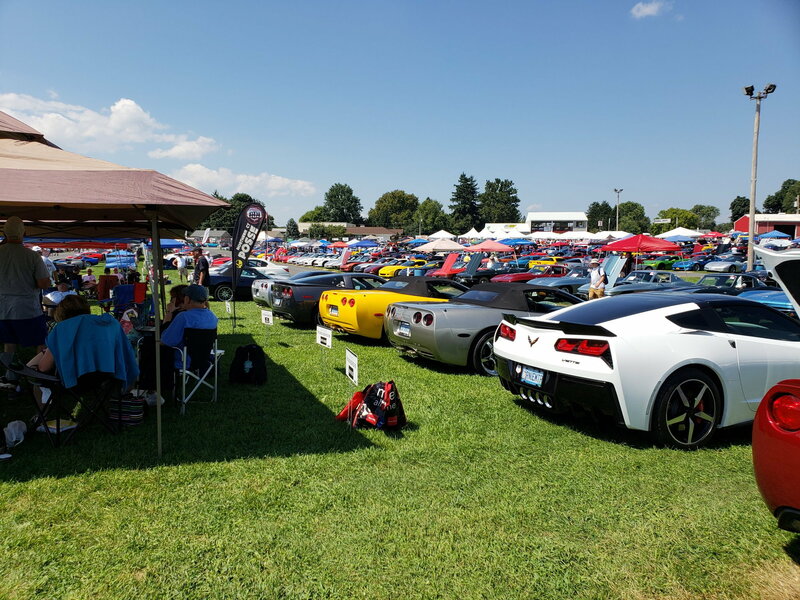 Kind of a newb to Corvettes and have never been to Carlisle, but would anyone happen to know if any of the vendors do installs? Exhaust in particular. I've checked around but haven't really seen any info on this. Exhaust installs are done at Carlisle! Thanks, somehow I missed the Install Alley when I looked through the events but got it now. That's also a great way to listen to the different exhaust brands. Try it before you buy it. Now that is a great thing!